We had a double celebration during lunch on Sunday for a birthday and a 20 years rom anniversary. 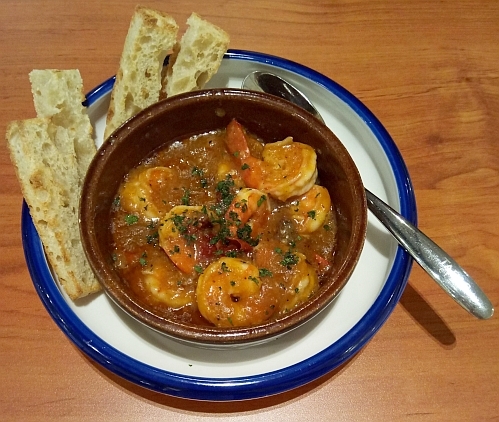 Garlic Prawns - MYR 29++ (MYR 33.64 nett after 10% service charge and 6% SST). The prawns are fresh and the garlic gravy tastes of the sea. 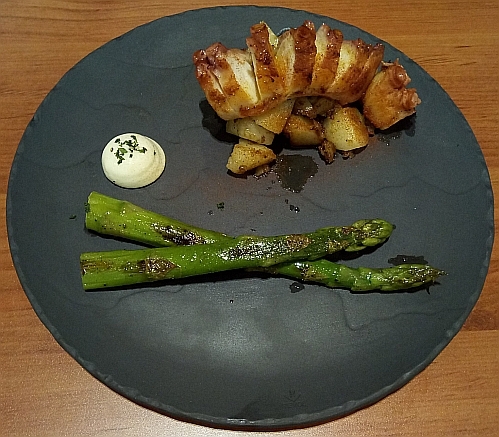 Grilled tender octopus with potatoes and a chosen side dish of asparagus - MYR 68++ (MYR 78.88 nett). 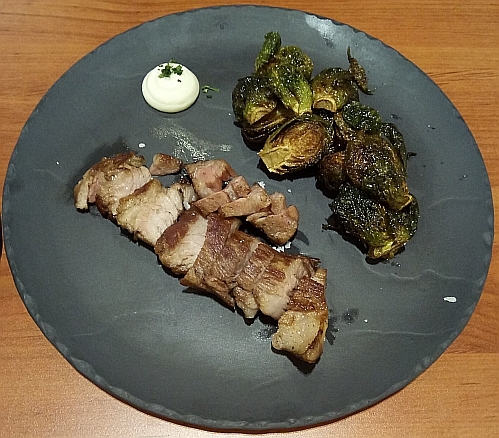 Grilled Iberico pork with a chosen side dish of brussels sprouts - MYR 50++ (MYR 58 nett). The brussels sprouts are charred on the outside with soft insides so they are very tasty. I believe people who do not like to eat brussels sprouts will be converted after eating these. 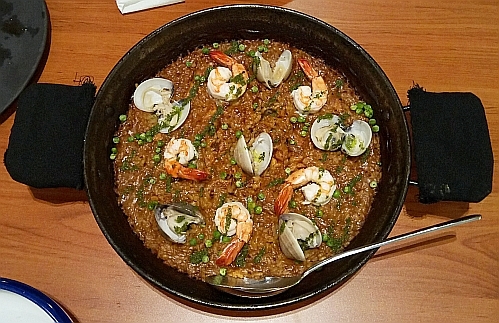 Chicken and Seafood Paella - MYR 68++ (MYR 78.88 nett). The rice is soaked with gravy and is soft so I like it. 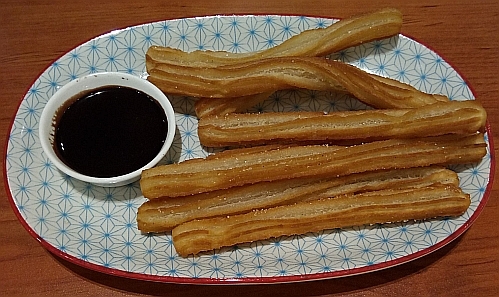 Traditional Churros with a dark chocolate dip - MYR 20++ (MYR 23.20 nett). Unlike the churros that I have eaten before that were lighter, these churros are more dense yet still crispy. 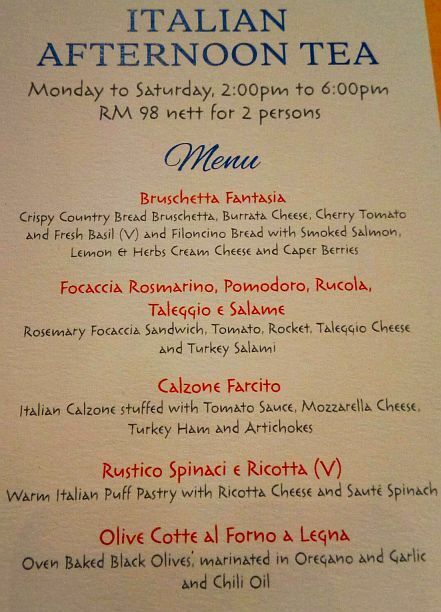 Complimentary Tapas Club Cheese Cake worth RM28++ (MYR 32.48 nett) with a minimum net spend of RM100 in a single receipt by using a specific payment card from 15 Apr 2019 to 30 Apr 2019. 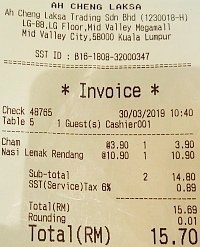 Total bill: MYR 303.90 nett. We did not order any drinks because drinking water (warm or cold) are provided foc. 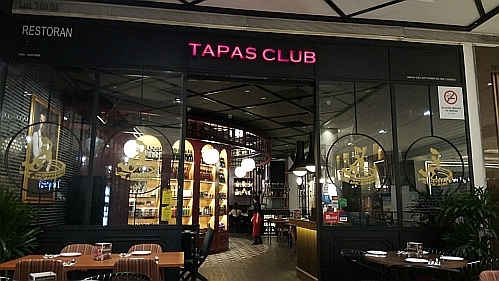 Tapas Club at Level 7 (the Dining Loft), Pavilion Mall. 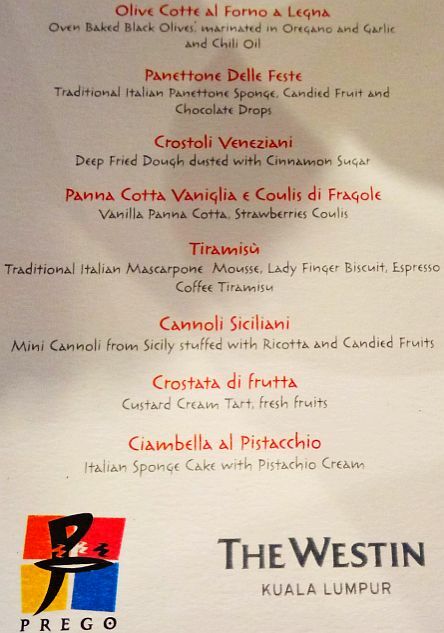 Please click on this menu and the 3 menus below (menu sourced from Tapas Club website) for a larger image to choose which dishes you would like to try. All look good but need to save up. Aiming for the lamb shank if I ever visit here again. A set lunch for 1 pax but shared by 2 pax with a bowl of add-on soup. Zun Express has a new set lunch menu so I will miss the Huai Shan (淮山 - wild yam) Scrambled Egg Rice set. 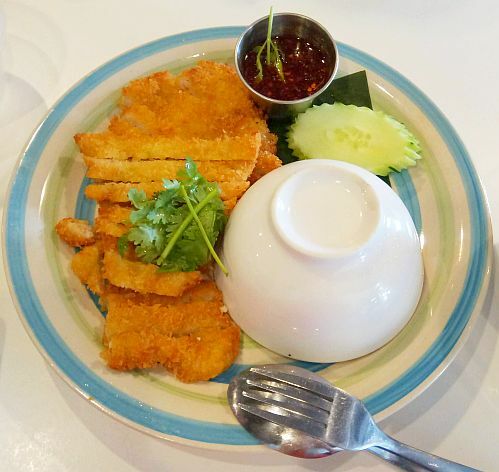 From the new menu, we ordered the pork chop rice lunch set which includes the main meal, a drink and a side dish which turned out to be ladyfingers. The sauce for the pork chop is sweet marmite which I like. I was surprised to see fries served with rice so I ate the fries while my spouse ate the rice. 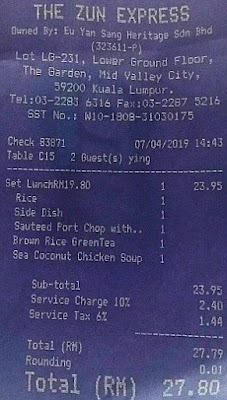 After adding a bowl of Sea Coconut Chicken soup, the total price is MYR 23.95++ (MYR 27.80 nett after 10% service charge and 6% SST). They have done away with the minimum amount required for credit card payment which is a good thing. The food still tastes good so this eatery remains one of our haunts in Midvalley Mall. 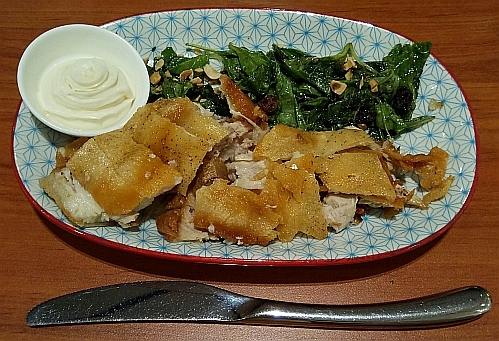 My friends wanted to eat rice wine chicken at Weng Wah again. 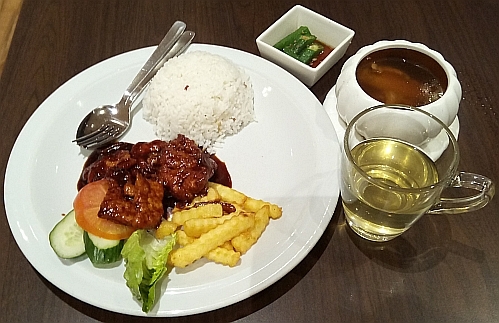 I intended to eat that too but after thinking about it, I changed my mind because the rice wine chicken portion would be too much for me and I don't think the soup would taste nice when kept till dinner. 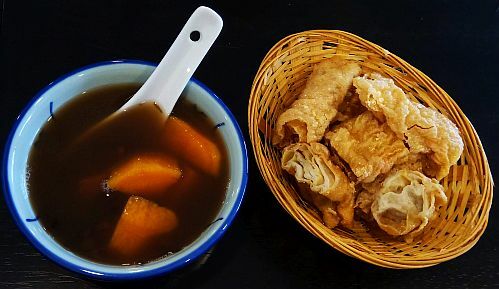 Deep fried bean curd roll with chicken paste fillings at MYR 4.80 nett. 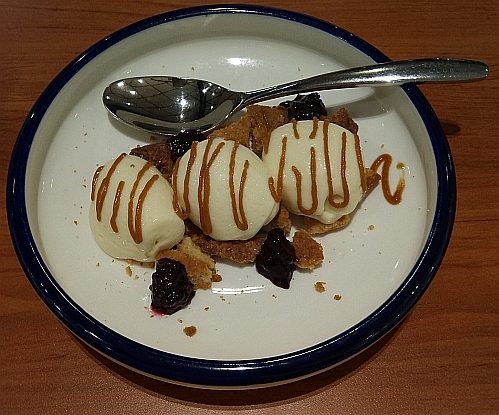 It was quite oily and some parts of the deep fried bean curd roll are not crispy so I won't be having this again. I think it is not very hygienic to serve edible food directly in a woven basket like the above. Red bean sweet soup with sweet potatoes at MYR 3.60 nett. Sweet potatoes when eaten with congee or with other sweet soup taste very good and this is no exception so I will have this again. 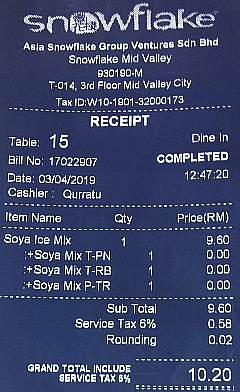 Total bill for 5 pax: MYR 53.10 nett (on average each person spent about MYR 10.62 nett). In my case, it was MYR 8.40 nett. 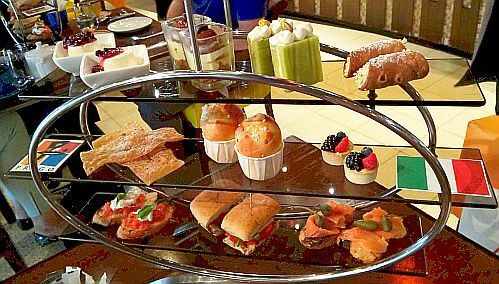 On the previous Sat (13 Apr), I went for the afternoon tea at Prego, Westin Hotel, KL again at MYR 98 nett for 2 pax. This time with a friend whom I have not met up with, for about 5 years and 3+ months. Both of us asked for tea so we were given two teacups with a pot of Boh English Breakfast Tea instead of the previous Jing's Chamomile Tea. 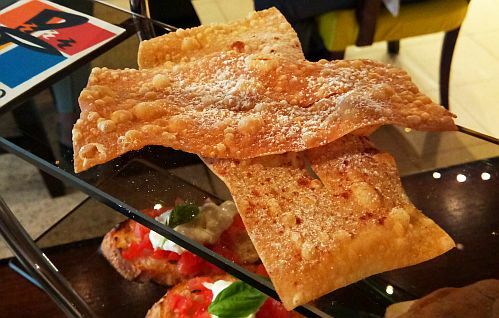 This time, I remembered to take a photo of the Crostoli - deep fried dough dusted with cinnamon sugar. It is good that there is now a leaflet with the name and description of each item so that we know exactly what we are eating. Without the descriptions, I would not know what the items are just from their names. 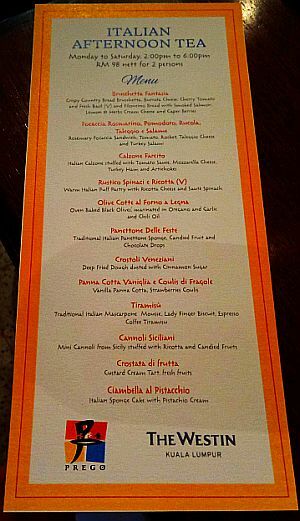 Bottom section of the printout with all the sweet items except for the olives. 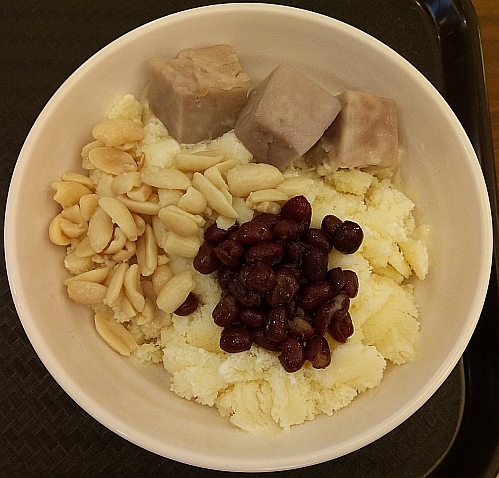 My friend wanted to eat at Snowflake, Midvalley during lunch time one weekday so I ordered the Base Ice Mix with the lowest price which is Soya Ice Mix at MYR 9.60+ (MYR 10.20 nett) in which I selected the exact 3 toppings that I had before with Matcha Shaved Ice - actual Taro / Yam as the premium topping and for the two classic toppings, peanuts and red bean. Previously with the Matcha Shaved Ice, I did not like that there is a slight soya taste in the Matcha Ice but surprisingly I am fine with the soya taste when it is purely soya shaved ice. 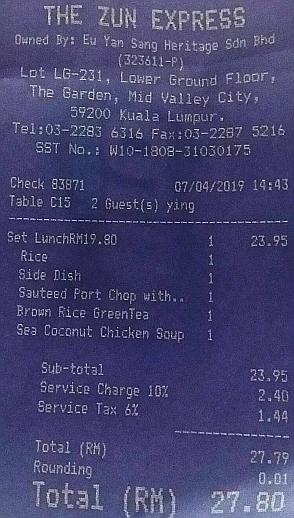 Bill for one: MYR 10.20 nett. 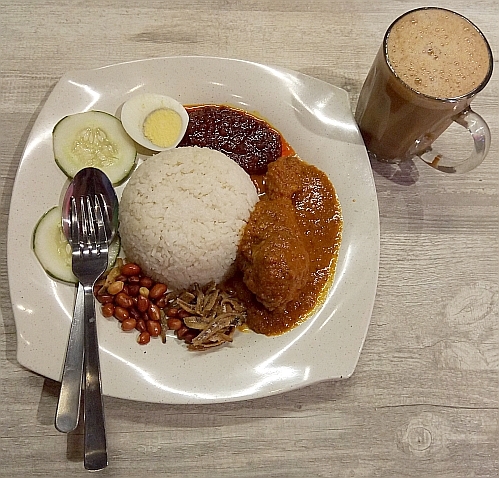 Nasi Lemak Rendang Chicken at MYR 10.90+ (6% SST = MYR 11.55 nett) which is priced a bit lower than the Nasi Lemak Pandan Rendang Chicken (MYR 13.67 nett) at Nyonya Leaf. I like this Rendang gravy because it is full of lemongrass and ginger taste so this is our new place to eat Nasi Lemak Rendang Chicken. 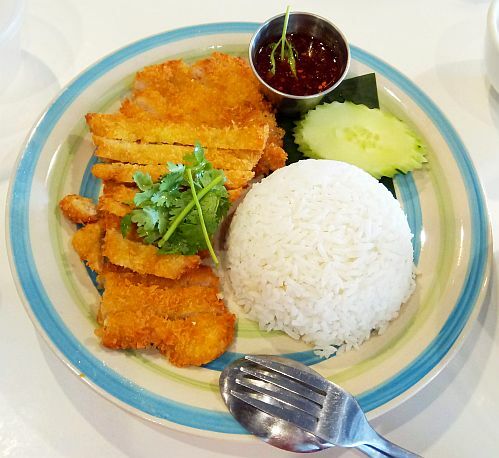 The portion of rice given is quite large, more than enough for 2 small eaters. The glass of Cham (Tea mixed with coffee) costs MYR 3.90+ (MYR 4.15 nett). Breakfast for 2 pax (sharing) at MYR 15.70 nett. 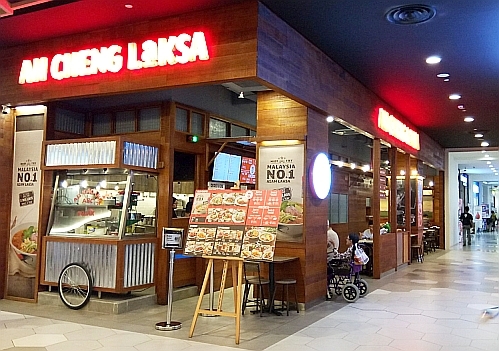 I am happy that Ah Cheng Laksa is now finally available at Midvalley Mall (near the newly renovated Aeon Big Supermarket at LG floor - I do not like the layout of the eateries around this area because it is like a labyrinth to me) since I have been to their branches at eCurve (2014 - not sure whether they are still there or not since I have not been to eCurve for a long, long time), Quill City Mall (2015), The Sphere (2015 - no longer there since The Sphere has been fully revamped) and Starling Mall (2019). 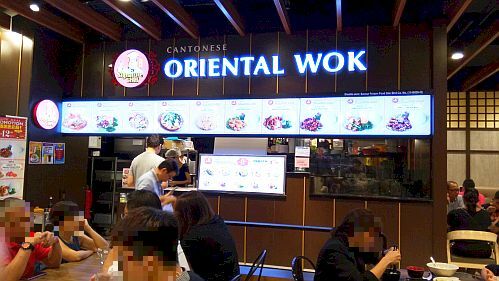 This Oriental Wok stall replaces one of the Japanese stalls. 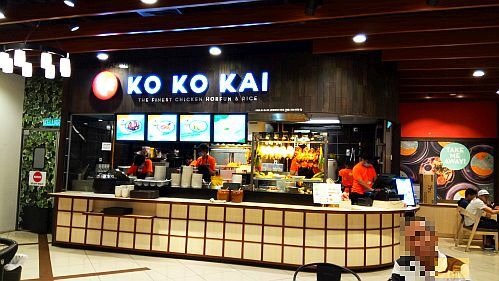 I ate lunch at Ko Ko Kai stall in Aeon Food Court, One Utama and now they have replaced my favourite roast duck stall, Hong Kong Roast in Aeon Food Court, Midvalley. My friends decided to have lunch at Go 2 Pan Mee, SS2, PJ because they like to eat the Pan Mee there. I seldom eat Pan Mee on my own so I ordered pork chop rice and a plate of deep fried dumplings because I felt like eating the "kan sui" (枧水, jian shui, lye water or alkaline salt) taste of the deep fried skin of the sui gao. 4 densely filled dumplings (sui gao) cost MYR 8 nett. Ate 1 and took 3 of them home which I don't recommend anyone to do so as the crispy skin turned soft after being kept in a container. The fillings have bits of water chestnuts in them so they are tasty. The pork chop rice (MYR 12 nett) was served to me in this way. What do you think? No surprise there when I removed the upside down bowl to reveal plain white rice. The thin piece of pork lightly coated with bread crumbs seems a bit dry because I did not douse it with the red garlic oil provided in a small metal container placed on the plate. Passable but not memorable. I kept half of this meal for dinner. 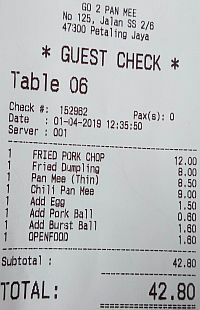 Both my friends ordered pan mee so the their orders cost them MYR 11.40 nett each on average. I won't visit this eatery on my own but wouldn't mind joining my friends should they wish to eat here again.